Get your Free Trial of Interneer Intellect today! 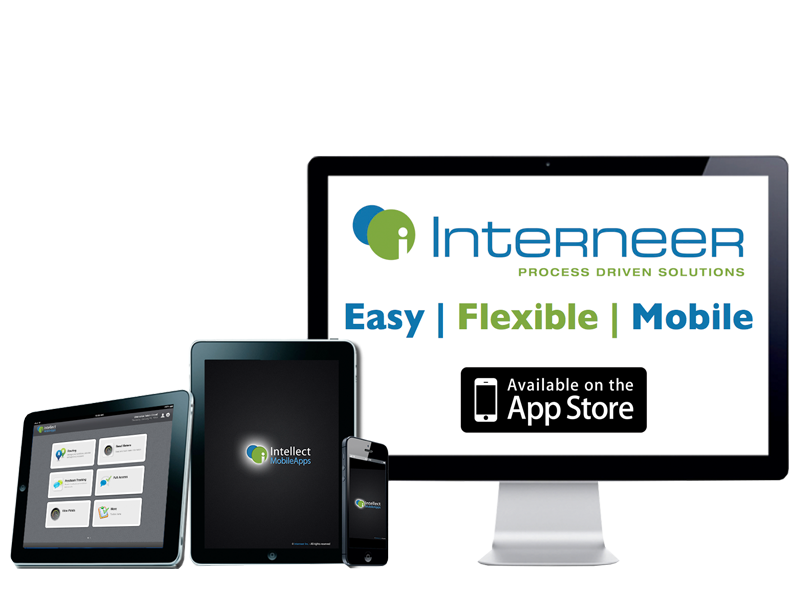 This trial will give you full access to Interneer Intellect 7 BPM in the cloud, a rapid development platform for quickly developing, deploying, and managing process automation apps and Smart Mobile Apps. An Interneer representative will contact you shortly after you complete the required fields.